It was last year when Amy Webb, founder and CEO of Webbmedia Group, urged restaurants to “[s]tart thinking about digital time zones, focusing on your customers’ needs and behaviors, rather than just their devices and your organization’s workflow.” While we haven’t heard much about these “time zones” since then, this idea of digital technologies is worth revisiting as restaurants head into Q4. While restaurateurs may feel inclined to focus solely on the Real Time digital time zone, that would be a mistake. Your customers want the flexibility to use their mobile devices however they want, so your restaurant should be accommodating to all three digital time zones. Even though guests can use the Internet without Wi-Fi access, wouldn’t it be nice to say, “Hey, don’t use up your data! 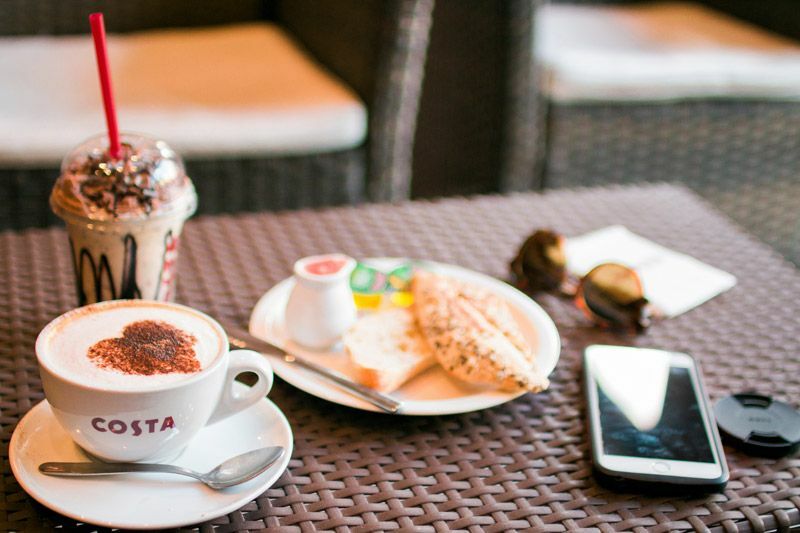 Sign into our free guest Wi-Fi and have some fun!” The more welcoming you can make your restaurant to mobile device users—even if it doesn’t always put money into your pocket—the better chance you’ll have at increasing mobile-friendly customers’ loyalty to your brand. 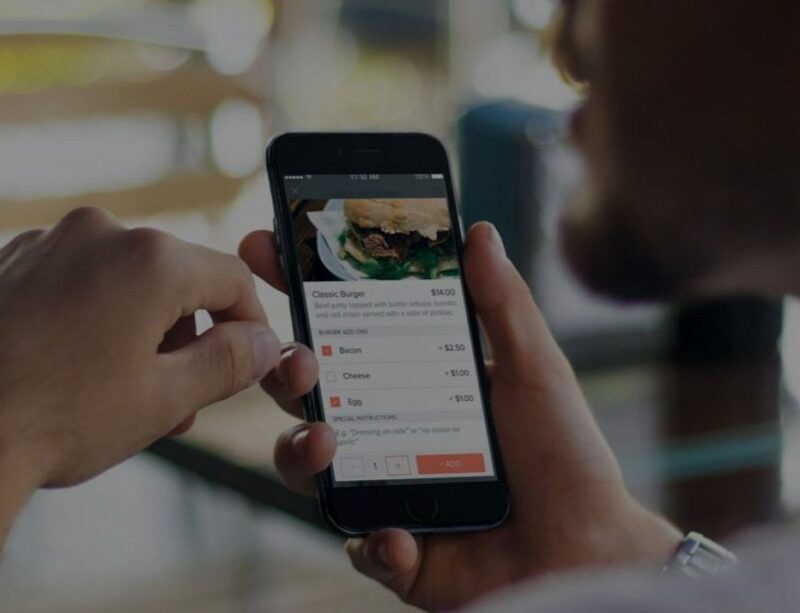 Does your restaurant currently have a mobile app? If not, you should seriously consider investing in this digital technology as 90% of the time your customers spend on their devices is in mobile apps. 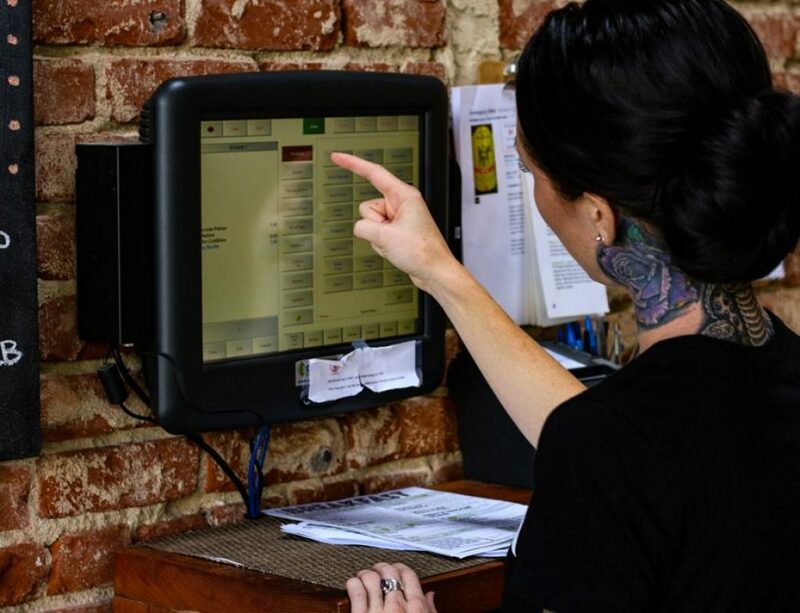 This extra point of access to your restaurant will give customers the ability to sign up for rewards, manage their loyalty program, pay for their order, and get quick and instant access to your store hours, menu, and more. GPS and Bluetooth—chances are good you already use these in your personal life, but how about inside your restaurant? Beacons and geo-fencing aren’t really digital technologies your customers can use themselves. However, your restaurant can utilize these to enhance the dining experience for customers. If you want to deliver special promotions to nearby customers, if you want to make sure takeout orders are ready by the time they arrive, or if you want to share location-specific ads with potential diners, this is the way to do it. As a restaurant operator, thoughts of marketing your business probably revolve around social media posts and blogging. In today’s digital age though, marketing has shifted towards real-time interaction with customers—which is where live-streaming apps like Periscope, Meerkat, Snapchat, and Facebook Live come in handy. If you have a unique kitchen setup, a working brewery, a lively staff of millennials, or something else worthy of giving customers a real-time, insider’s look into, consider using a live-streaming app. Every time you create a new way for customers to connect with you online, you now have a new way to gather information (big data) on them. You can get their contact information (email, phone number, or social handle), find out more about their personal preferences, and create new avenues through which to reach current and potential customers. If you’d like our help in getting control over all the data coming in from these digital technologies, contact us today.